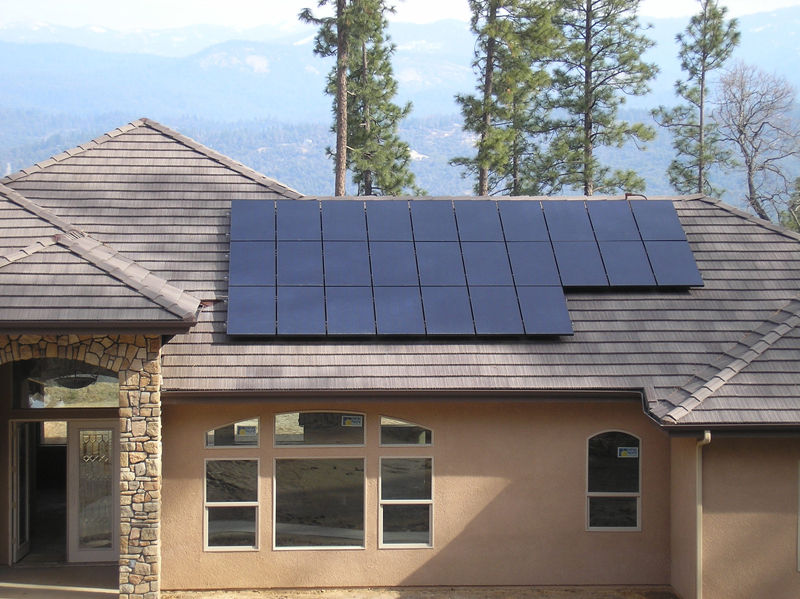 Did you know that a dirty solar panel produces 25% less energry than a clean one? Dirt, grime, pollution, mold, mildew, pollen, leaves and more all affect your panel’s performance. 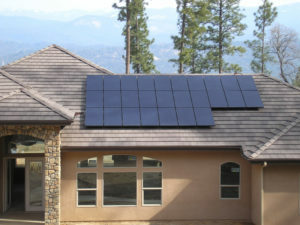 Despite “self cleaning” panels, all panels are suseptable to dirt and natural buildups. Rain water alone (which is what mostly makes a panel “self cleaning”) is not enough to clean these panels. We offer maintenance programs and discounts when combined with other services.